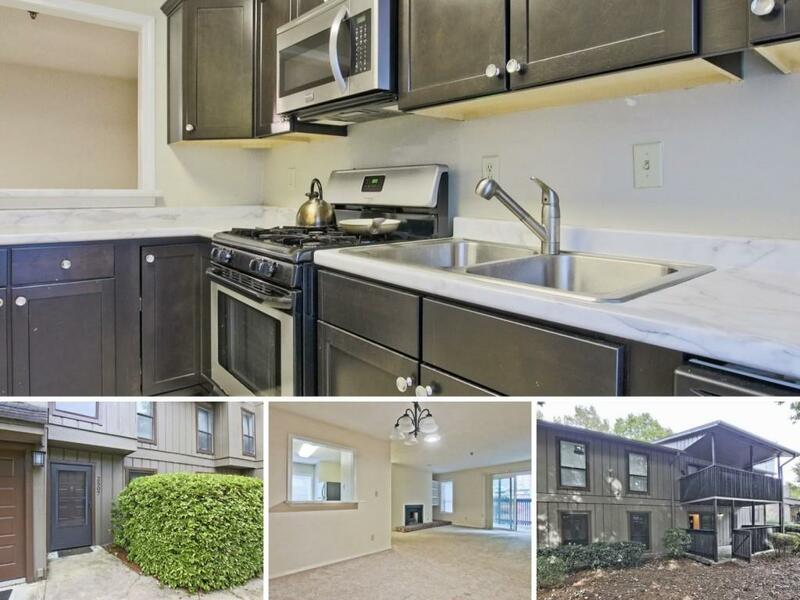 2-BEDROOM CONDO in convenient Smyrna location with easy access to I-285 and I-75. 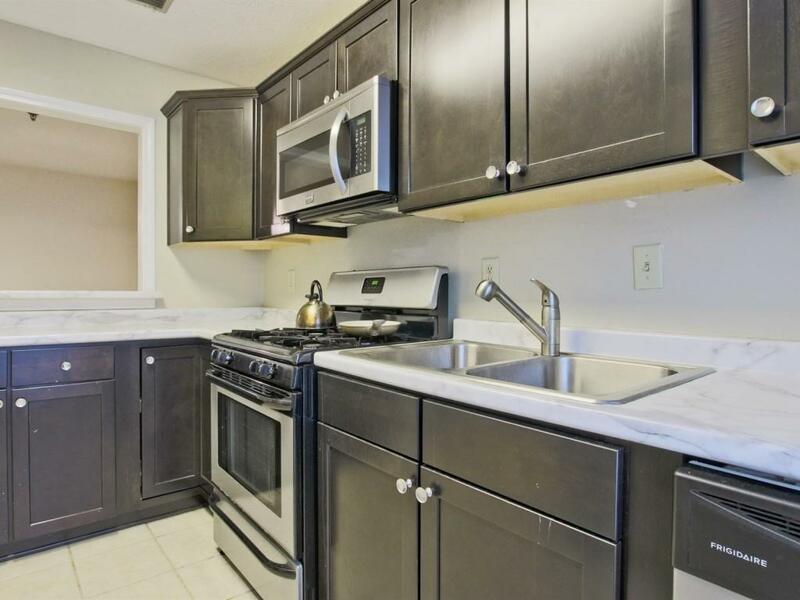 The kitchen features stainless steel appliances, tile flooring, stained cabinets & a pass-through to the dining area. Fireside family room with built-ins opens out to a covered, enclosed porch. Spacious master bedroom with walk-in closet. 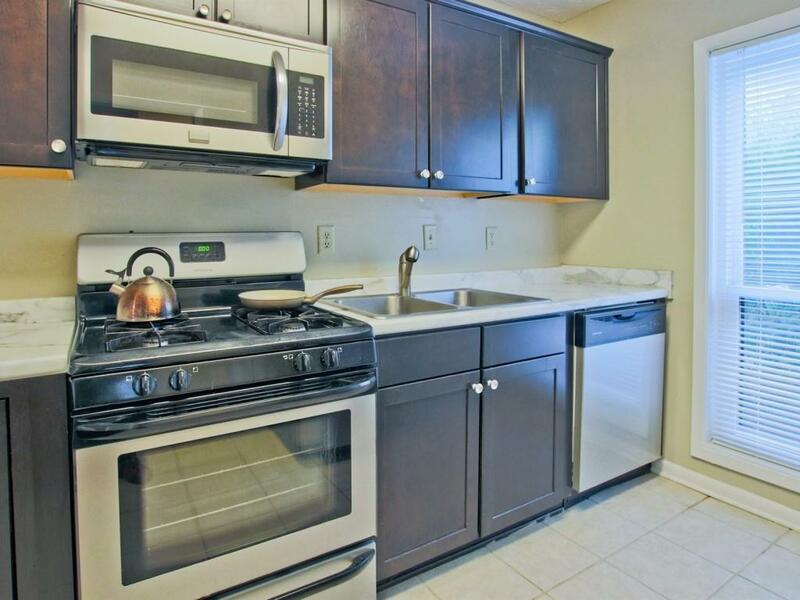 Community amenities include a pool & tennis court. 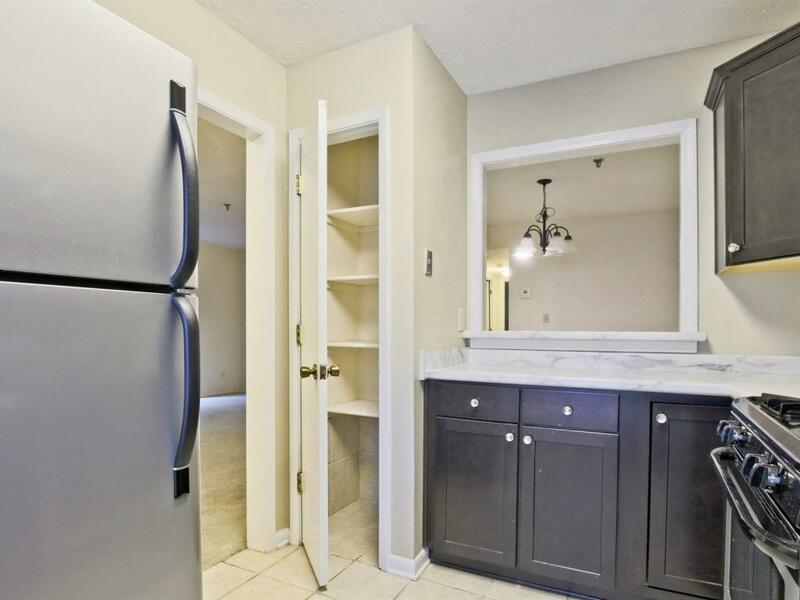 Just minutes to Smyrna, Vinings, SunTrust Park, shopping, dining & entertainment.